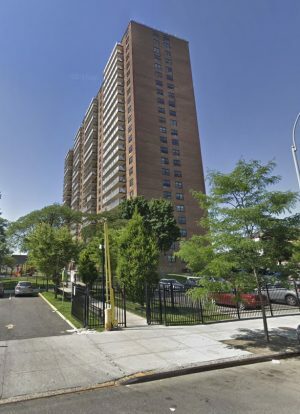 The three-building complex at 420 Kent Ave. on the S. Williamsburg waterfront developed by former Governor Eliot Spitzer has 857 total units with 121 reserved for the affordable lottery. 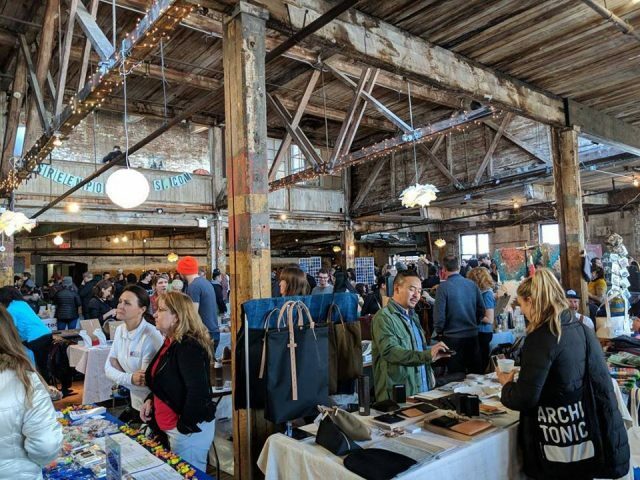 The building also has a brand new waterfront esplanade for residents and the public to access the East River waterfront and amenities include gym access, lounge area, laundry and concierge service; apply by May 29th. 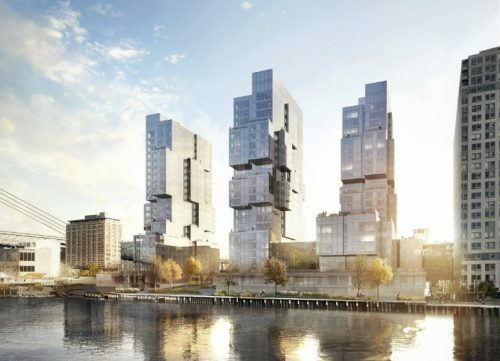 The development has 857 units total spread among three incongruent 22-story towers with a landscaped esplanade on the East River. 70 studio apartments for $867 per month are available for one to two occupants with an annual household income between $31,680 and $43,860. 27 one-bedroom apartments for $931 per month are available for one to two occupants with an annual household income between $33,943 and $50,100. 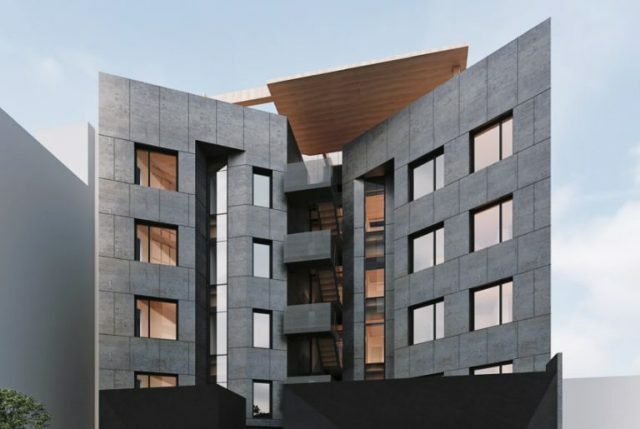 The new residential development designed by Aufang Architects at 123 Hope St. offers 41 affordable units out of 136 total apartments spread among studios, one and two-bedroom units with in-unit washers and dryers; apply by May 6th. Nine studios are available at $1,231 per month for one to two occupants with an annual household income between $44,160 and $55,480. 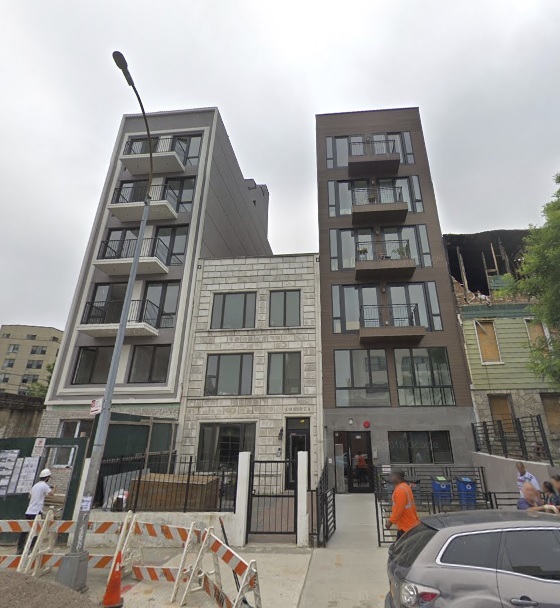 On the less affordable side, 80 Ainslie St. has five units up for grabs just a short walk from the Metropolitan L/Lorimer G subway stations; apply by April 12th. Two one-bedroom units are available for $2,320 per month for one to two occupants with an annual household income between $79,543 – $108,550. Three two-bedroom units for $2,795 per month are available for two to four occupants earning between $95,829 – $135,590. 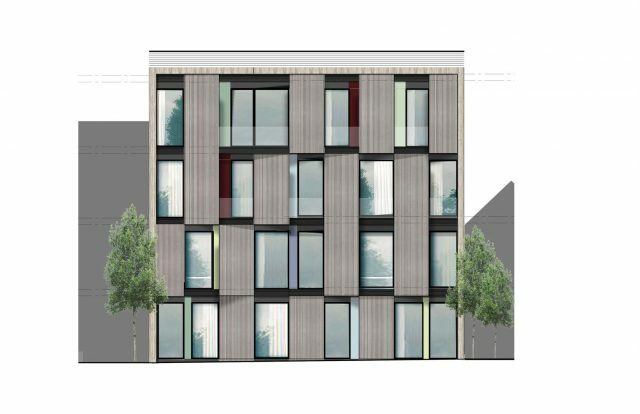 A brand new building at 306 Stockholm St. featuring hardwood floors and a digital intercom system has three affordable one-bedroom apartments for $2,211 per month for one to three occupants with an annual household income between $75,806 – $122,070; apply by April 22nd. 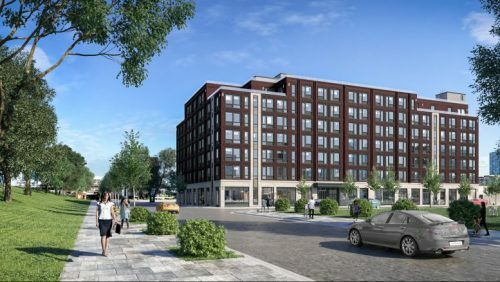 The two new buildings at 225 and 227 Winthrop St. have six affordable two-bedroom units at $2,666 per month for two to four occupants with an annual household income between $91,406 – $135,590 per month; apply by April 17 for both #225 and #227. 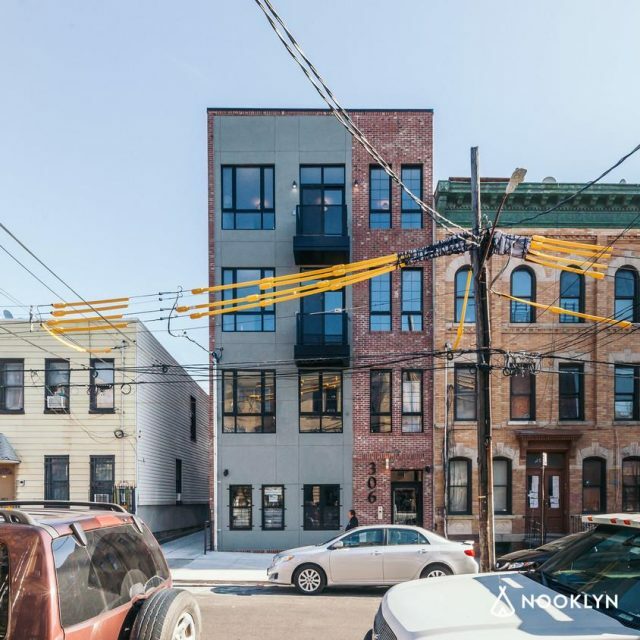 At 912 Bergen St., one studio is available for $904 per month for 1 person with an annual income between $30,995 – $43,860, and two one-bedroom units for $1,039 per month for one to two occupants with an annual household income between $35,623 – $50,100. 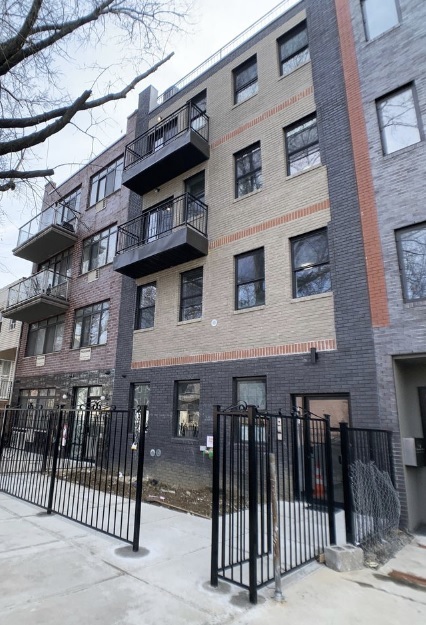 Three affordable one-bedroom units at 1672 Dean St. are available for $1,750 per month for one to three occupants with an annual household income between $60,000 – $122,070; apply by April 16.